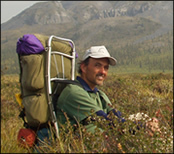 Of Wolves and Wilderness - Keeping Wilderness WILD! 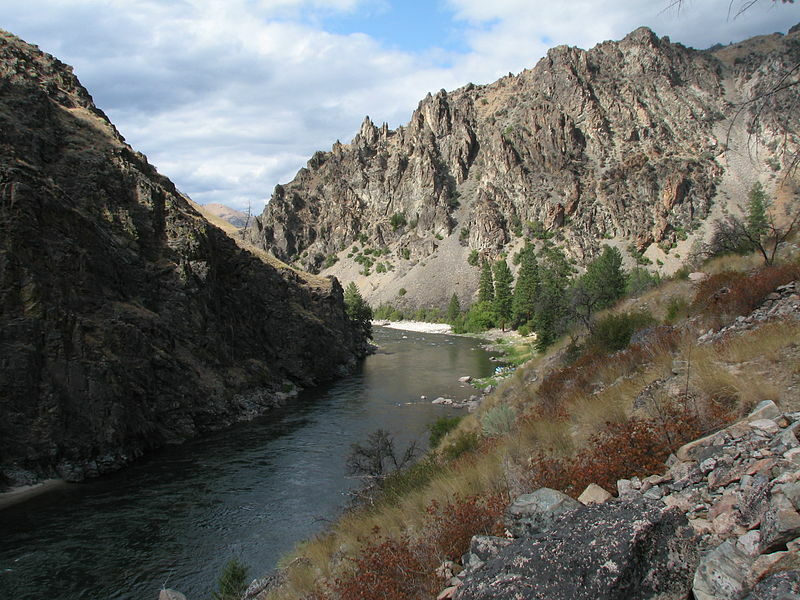 Middle Fork Salmon River, Frank Church-River of No Return Wilderness, Idaho: Where nine wolves were killed by IDFG's hired hunter-trapper. Photo: Rex ParkerWilderness Watch, along with Defenders of Wildlife, Western Watersheds Project, Center for Biological Diversity, and Idaho wildlife advocate Ralph Maughan, filed suit in federal court against the Forest Service and IDFG to stop the wolf slaughter. Our suit alleges the FS failed to follow its own required procedures before authorizing IDFG’s hunter-trapper to use a FS cabin as a base for his wolf extermination efforts, and that the program violates the agency’s responsibility under the 1964 Wilderness Act to preserve the area’s wilderness character, of which the wolves are an integral part. Trying to limit the number of wolves in Wilderness makes no more sense than limiting the number of ponderosa pine, huckleberry bushes, rocks, or rainfall. An untrammeled Wilderness will set its own balance.